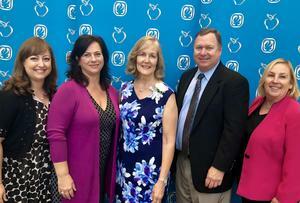 Congratulations to Arroyo Vista kindergarten teacher Jill Reddy! Ms. Reddy was named South Pasadena Unified School District 2018-2019 Teacher of the Year. 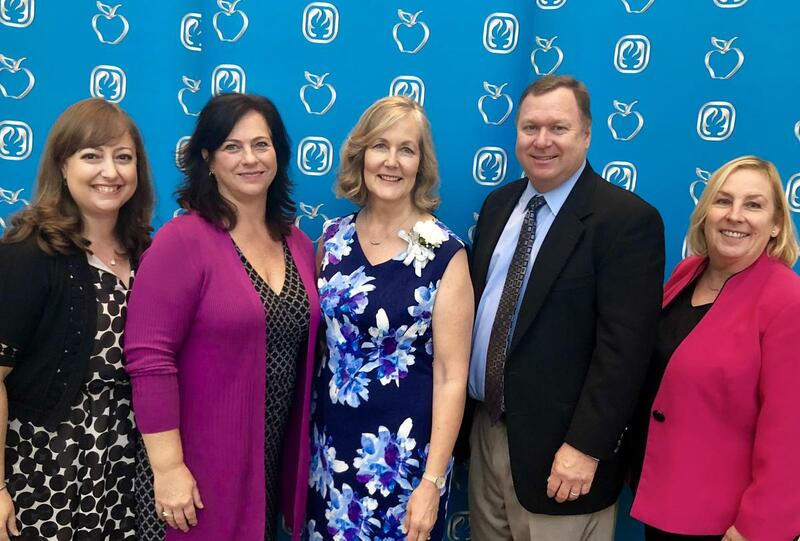 Ms. Reddy also was subsequently named one of Los Angeles County’s “Sweet 16” Teachers of the Year at the recognition ceremony on September 22, 2018. As such, she will advance to the California state Teacher of the Year competition. Thank you to Ms. Reddy for all her hard work, including 21 years of teaching experience and a commitment to the students of South Pasadena Unified. The Teacher of the Year award recognizes educators who have shown exemplary dedication, compelling classroom practices, positive accomplishments and professional commitment to their students.